Hey! 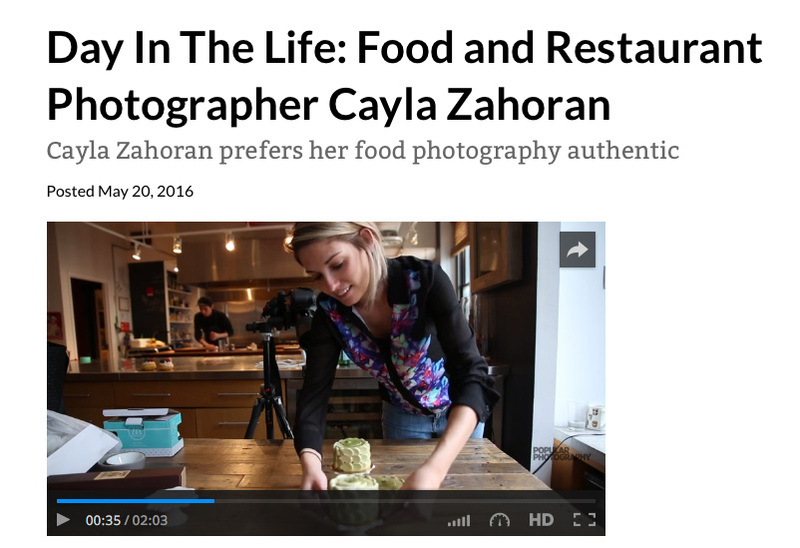 If you get a chance, please take a look at this video that Popular Photography did on a friend of mine, Cayla Zahoran. 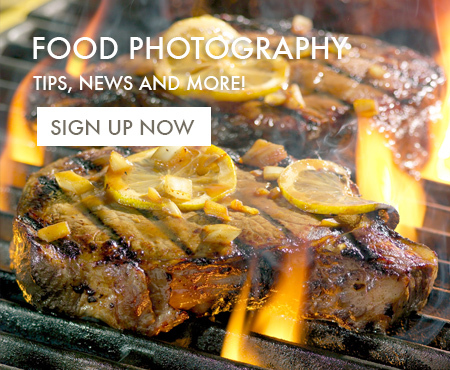 Cayla is a New York food photographer that used to assist for me back in the day. A couple years back, she moved to the big apple and is now making quite a name for herself in the industry. I’m very proud of her and hope she remembers my name when she makes it really big. Way to go Cayla!